Neurotransmitters are the brain chemicals that communicate information throughout our brain and body. They relay signals between nerve cells, called “neurons.” The brain uses neurotransmitters to tell your heart to beat, your lungs to breathe, and your stomach to digest. They affect mood, sleep, concentration, weight, and can cause adverse symptoms when they are out of balance. Neurotransmitter levels can be depleted many ways. Stress, poor diet, neurotoxins, genetic predisposition, drug (prescription and recreational), alcohol and caffeine usage can cause these levels to be out of optimal range. 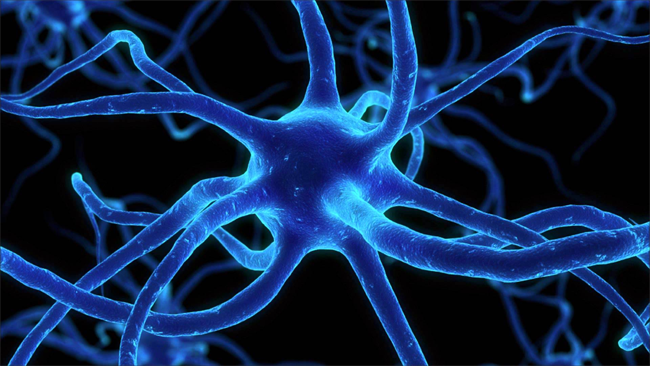 There are two kinds of neurotransmitters – inhibitory and excitatory. Excitatory are those that stimulate the brain. Those that calm the brain and help create balance are called inhibitory. Inhibitory neurotransmitters balance mood and are easily depleted when the excitatory neurotransmitters are overactive. As can be seen, neurotransmitters play a pivotal role in the pathological basis of mental illness and diseases of the brain. Typically, the physician evaluates the patient’s problem in terms of too little or too much of a given neurotransmitter. Clinically he treats the problem by medicating the patient in such a way as to increase or decrease the relative presence of the neurotransmitter in question or receptor sensitivity to these neurotransmitters. For example, everyone knows that when a person is depressed she needs more of the neurotransmitter, seratonin. If she isn’t depressed, but just feels down, with no energy and no zest for life, we say she may need more dopamine. If she is in great pain for no apparent reason, we may question the amount of endorphins she is manufacturing in her brain. If she has too much energy, we may often assume that she is manufacturing too much norepinephrine. Only recently, however, have we realized that we are getting into trouble with this approach to medical practice with the discovery that the so-called neurotransmitters are not just manufactured by and work in the brain. They are also manufactured by every white blood cell that courses throughout the body, and responded to by every organ in the body, not just the brain. Krupitsky, E.M., Burakov, G.B., Karandashova, JaS., et al. The administration of transcranial electric treatment for affective disturbances therapy in alcoholic patients. Drug and Alcohol Dependence, 27:1-6, 1991. Shealy, C.N., Cady, R.K., Wilkie, R.G., Cox, R, Liss, S, and Clossen, W. Depression; a diagnostic, neurochemical profile & therapy with cranial electrical stimulation (CES). Journal of Neurological and Orthopaedic Medicine and Surgery. 10(4):319‑321, 1989. This entry was posted in addiction, CES Research on January 18, 2017 by cesadmin.